This hat helps keep the rain and wind out. It has earflaps and a chin strap to fasten it. Using PVC, this hat is seamless. This helps to make it 100% liquid proof and maintain an adequate barrier for rain, wind, and other contaminants. 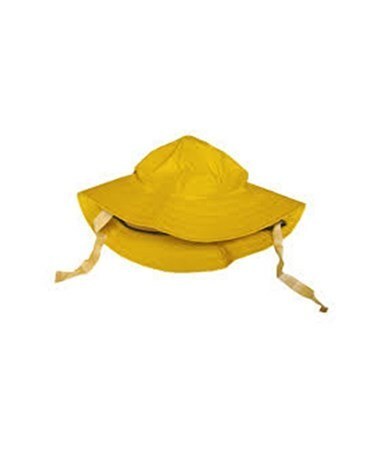 This hat is made from .35mm PVC on top of polyester. It’s medium duty and has non-corrosive and non-conductive hardware. 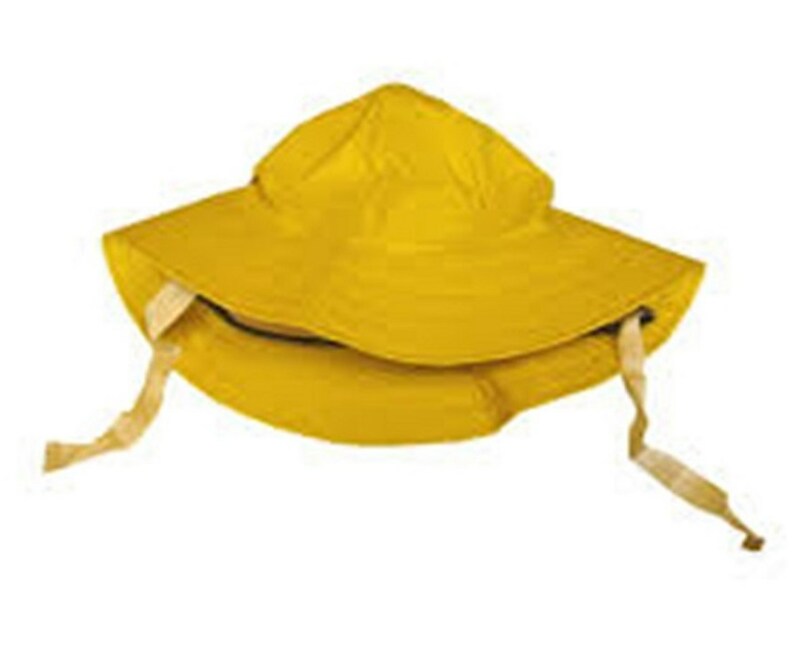 The hat is available in yellow, sizes Medium-XL.